Have I done anything with the controller at all, and should I simply install the licensed software? 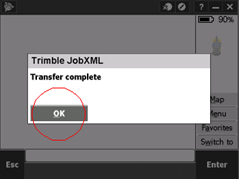 Have I installed more software on the controller, other than the Trimble Access software? Have I created a number of jobs on the controller already, and do I want to preserve the data? Nothing has been done on the controller, and therefore there is nothing to backup, and we want to install a different set of software. 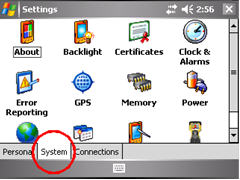 At this point, you can choose to either re-install the operating system, and re-run TAIM, which will then install the licensed application for this controller, and you are ready to go. 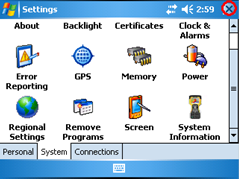 Alternatively, you can uninstall each application individually, and then re-run TAIM to install the licensed software for this controller. 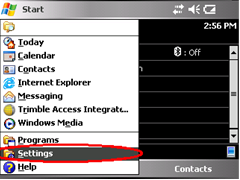 If you have installed software already on the controller, you may not want to re-install the operating system unless you have a backup copy of the other software. The most practical solution is to uninstall the Trimble Access software off the controller, and then re-run TAIM to re-install the licensed software for this controller. 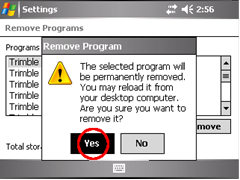 If you simply uninstall the software from the controller, any job data that you have created will be lost. TAIM offers job upgrades but does not downgrade your data. 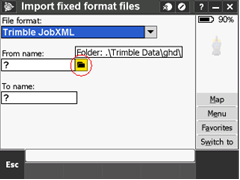 To preserve the data in a format which is compatible between versions we recommend that you start Trimble Access and export the data to JobXML. 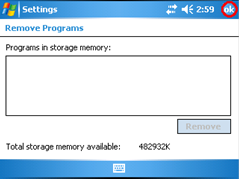 Download the data from the Trimble Data folder, by using Windows Explorer and copying the data folder off the controller and saving it to your PC for later use. 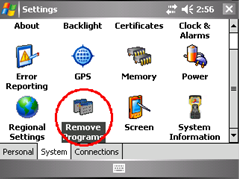 When this is done, you can choose to either re-initialize the controller by re-installing the operating system, or to uninstall the application and then re-run TAIM to install the licensed software for this controller. 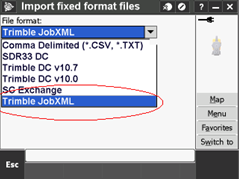 When the Licensed software is installed, the JobXML files can be recopied back to the controller and the data imported. Wait for the application to be removed and then repeat until all applications are gone and the list is empty. Now run TAIM to re-install your licensed software. 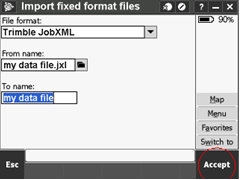 Creating JobXML backup of job files. 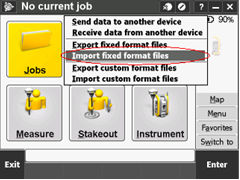 Repeat import for each job that you transferred.